Are you interested in learning First Aid and aged between 11-17?? Being a cadet gives young people an opportunity to achieve their full potential by learning life skills which enables them to be good citizens, giving something back to their community. We are holding our Open Night on Monday Evening the 1st of October @ 7pm. We would love to see some new cadets joining us!! Have a look at a short video to see some of what the cadets do throughout the year!! Our members have been very busy this last month. Covering events that can be considered traditional for us, like UCD Football, Ironman, Dragons at the Dock, Dublin Zoo and the Horse Show. We also had the opportunity to provide coverage side by side with our sister organizations like Order or Malta, Civil Defence, Irish Red Cross to a once in a lifetime experience: The World Meeting of Families. Glanmire Division is pleased to announce that an adult community first aid course will begin on 20th February 2017, running for 7 weeks on Monday evenings from 7.30pm to 9.30pm. The course will be held in St John Glanmire’s premises at Glanmire Industrial Estate, Sallybrook. The cost of this course is €100. 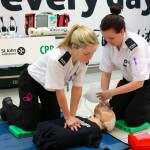 St John Glanmire to demonstrate CPR in Midleton on Saturday 25th June. 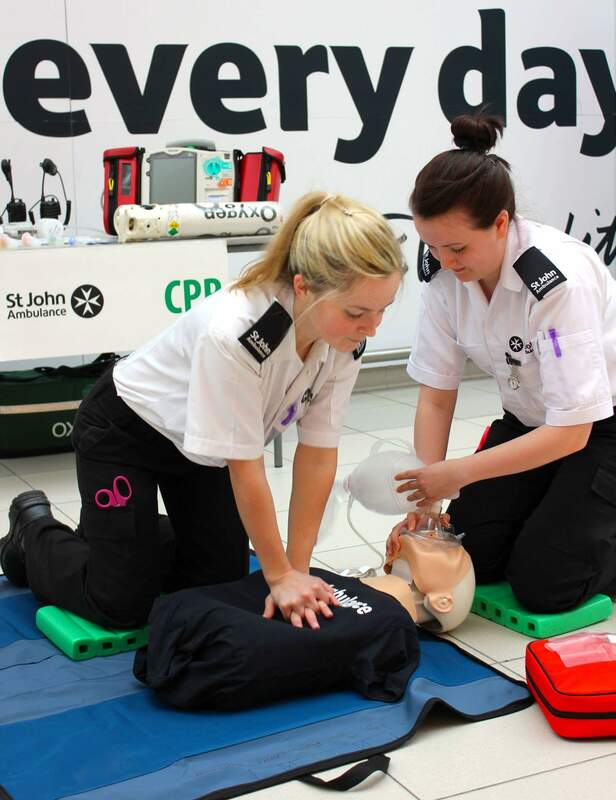 Members of St John Ambulance Glanmire will carry out CPR demonstrations and showcase equipment and vehicles on Saturday 25th Jhh Market Green Shopping Centre, Midleton, from 10am to 4pm. Volunteers will be on hand to show the public how they can help in an emergency, and to answer any questions from members of the public. 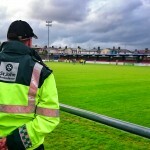 In addition, further details will be given about an upcoming adult first aid course (beginning 5th September) and cadet first aid course (13th and 14th August) that will be held at Glanmire Division.